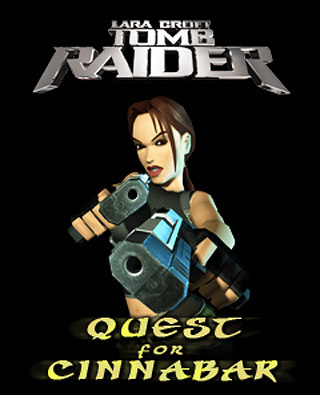 A brand new adventure of Lara Croft ! She must secure a priceless ancient vase containing Cinnabar in Tibet. In the first episode Lara received a commission to retrieve a famous Egyptian work, "The Osiris Codex". On returning from Egypt with the fabled manuscript, Lara finds that her anonymous employer wishes her to travel immediately to Tibet. Her destination is a nameless ancient monastery, which sits high on an escarpment. Lara must secure a priceless ancient vase containing Cinnabar, a substance used in the creation of life affirming tinctures. Lara Croft is well aware that the supposedly mythical city of Shangri-La is actually rooted in Tibetan folklore, which describes a remote valley inhabited by immortals. Could this legend be linked to her latest adventure?